JOB SEEKERS: Looking for Jobs in the Oilfield/Gas field? : There is no Job Placement Service in Sublette County. The nearest Wyoming Department of Workforce Services Office is in Rock Springs (100 miles to the south): Wyoming Workforce Jobs. 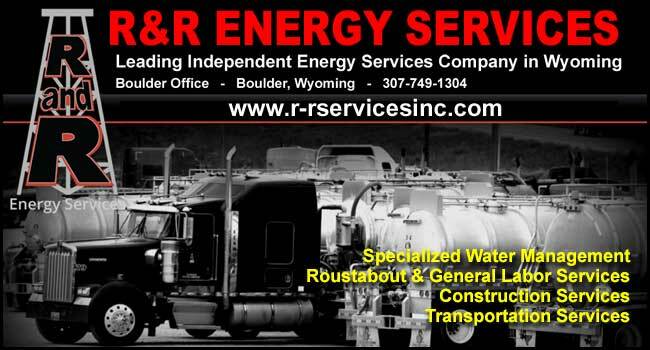 Wyoming Department of Workforce Services: Rock Springs Employment Services, 2451 Foothill Blvd #100, Rock Springs, 307-382-2747, to find a job call toll free: 1-877-WORKWYO (1-877-967-5996). To find jobs with the companies below, please call them directly. Also try checking our Job Board for possible listings, and check the Sublette Examiner newspaper classified ads (publishes once a week on Thursdays). 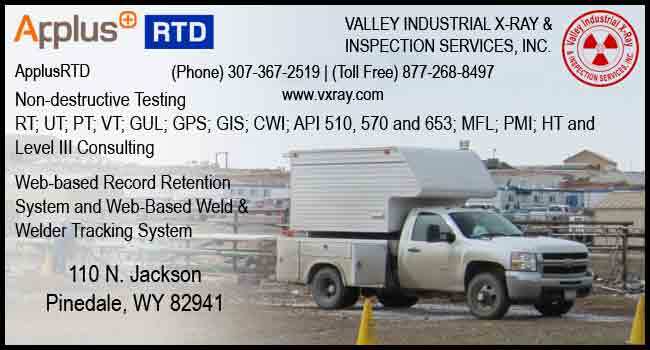 For more job information through the Wyoming State office contact the Wyoming Department of Workforce Services. Blue Sky Data Link Inc.
PO Box 687, Pinedale, WY. 307-537-3317. To inquire about job and hiring information for any of the companies listed above, please call them directly. 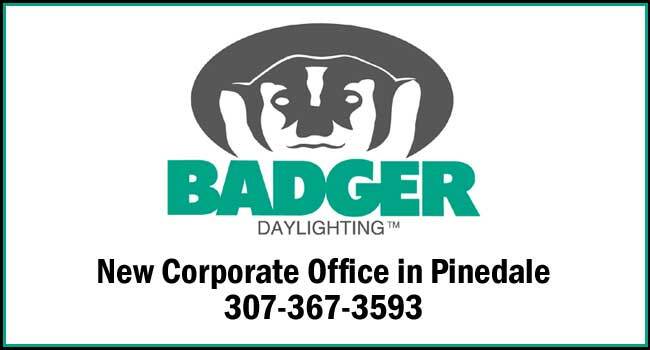 To find out more about advertising on this website, please see our Advertising Information page or contact Pinedale Online at 307-360-7689, e-mail: support@pinedaleonline.com, or stop by our office located in Office Outlet in Pinedale, 43 S. Sublette Ave. Logos and graphics are the property of their respective businesses. Copyright 2019, all rights reserved. No pictures or content on this site may be reproduced or used without permission.